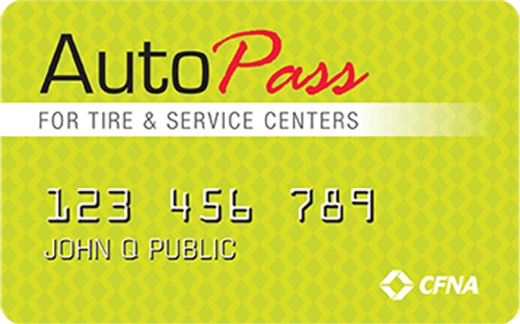 At Distinctive Auto Repair we offer the AutoPass credit card. you make a late payment. 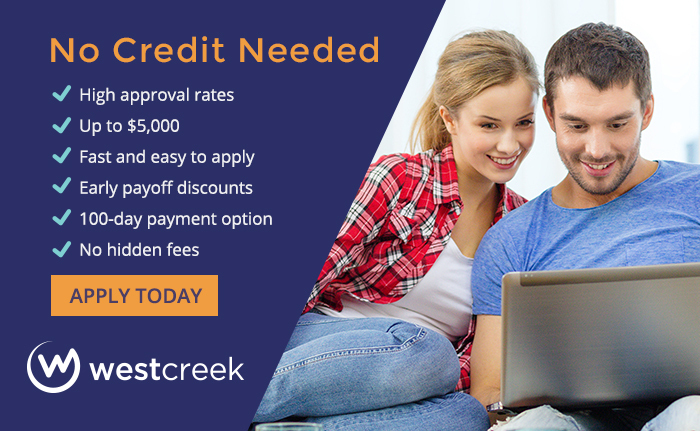 With West Creek Financial it takes only seconds to get approved for up to $5,000 on a lease-to-own contract. More than 80% of applications are approved — even those with low credit scores. 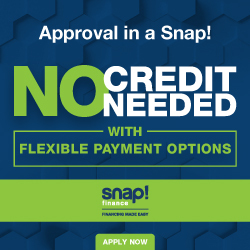 We offer a transparent, and affordable no credit needed financing option. If you pay in full by 100 days, you pay only a $40.00 initial payment, plus the cost of your order. No hidden charges or fees. Or if you’d rather take advantage of our full 12 month financing option, we split your payments evenly over 12 months, making sure that your payments align with your pay schedule. It’s as easy as that! Easypay Finance offers up to $5,000 for Auto Repairs! Apply Today! Snap! Financeis a great company for unexpected immediate funding.. They also have a very high approval rate for people with government assistance benefits! They offer a 100 Day cash payoff! Click to Apply!